Although your vacation rental comes with everything you need for an incredible vacation, we found three new travel gadgets that are perfect for traveling to our destination. Here are our picks for top travel gadgets of 2018 to enhance your trip to Puerto Vallarta. The Sandless Beach Mat – With the beach just steps away from Pinnacle Resorts, this beach mat is a terrific addition to your vacation packing. 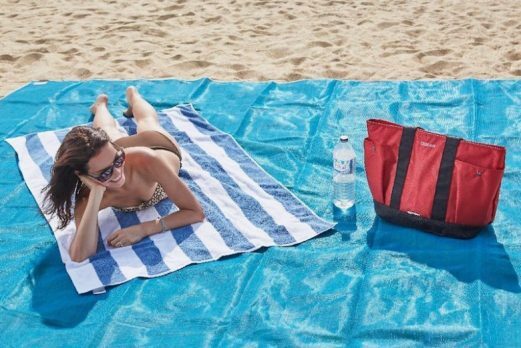 This innovative beach mat features a unique weave that has a “one-way sift” ensuring sand will fall through to the ground and not come back up and sticking to you, your food, drinks or belongings. Home-and-Away Mini Steam Iron – Cotton and linen are perfect fabrics for a Mexican vacation, but they don’t always pack well. Get the wrinkles out quickly with the world’s smallest mini travel steam iron, which is about the size of a computer mouse but packs a lot of power. Spectacles Sunglasses for Snapchat – Keep your social media game on point while looking stylish with these high-tech sunglasses that record snaps and sync them to your Snapchat Memories. As an added bonus, their case also functions as a charger. 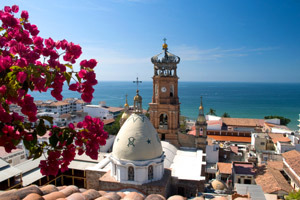 Read more Puerto Vallarta travel tips from Pinnacle Resorts. The newest jewel in the Resorts by Pinnacle group is soon ready to open its doors. Residences by Pinnacle offers Puerto Vallarta visitors boutique, condo-style acccomodations in the heart of the city. Every detail of Residences by Pinnacle has been considered to ensure that guests have the most relaxing vacation possible. From fully stocked kitchens, to spacious outdoor terraces with grill areas and luxurious bathrooms, Residences is designed for dream vacationing. 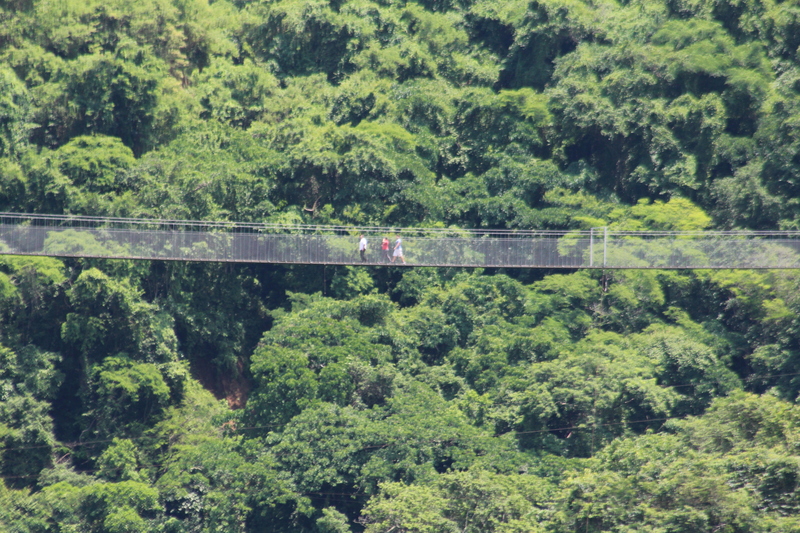 Visitors will enjoy beautiful lush jungle views of of the Sierra Madre mountain range from their suite. Or take in 180 degree ocean vistas from the impressive rooftop pool, perfect for lounging during the days or watching the twinkling lights of the city below at night. Guests can also stay fit at the Residences Gym, a modern gym with impressive views to inspire your workout. WIth a fantastic Old Town Puerto Vallarta location, guests of Residence by Pinncle have access to the best of the city, just steps from their door. 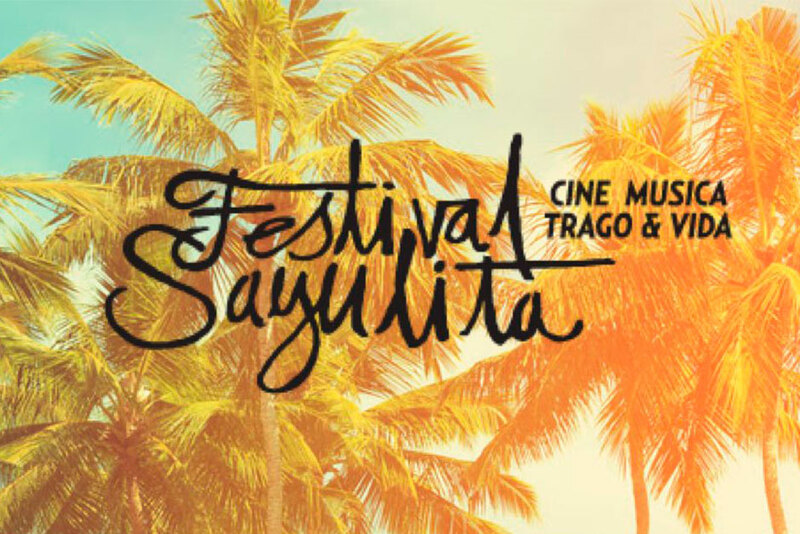 Enjoy the beach at Playa Los Muertos, Vallarta’s most popular beachfront with beachclubs, restaurants, bars and more. Or stock your Residences kitchen with fresh, regional goods from the Old Town Farmers Market held every Saturday. Don’t feel like cooking? There are literally dozens of restaurants to choose from, all just a short stroll away.